The company performs comprehensive organ-building work. After a view of the location where the organ is to be built, we develop a preliminary architectural plan (with the use of computer visualization) and a musical project with the disposition of stops based on the acoustic considerations of the space. To meet our clients’ expectations, we make organs with particular styles of sound. For each instrument, a separate pipe mensuration (construction, diameter, form and width of tongue, etc.) is worked out. When the building project is approved by the investor, we prepare a plan for its execution with the use of CAD software. Here, each element of the instrument is electronically drawn up. Specialists of their field then manufacture the component parts of the organ. Following the manufacturing process, the organ is assembled in the company plant. The investor often carries out a preliminary acceptance of work done still in the workshop, before the organ’s installation at the point of destination. When ready, the instrument is disassembled, transported, assembled again, voiced, and tuned. Such a process lets us shorten the installation time of the organ to the minimum, and guarantees its highest quality. In cases when the instrument is built in stages, we do our best to at least partially assemble certain sets. We possess our own transportation, scaffolding, and specialized cranes. The investor commissioning the organ is asked to provide us with the keys to the choir loft and ensure access to electrical energy, which are our sole requirements. A qualified team and all the necessary infrastructure of the workshop allow us to execute the work at the highest level of European quality, and at very competitive prices. 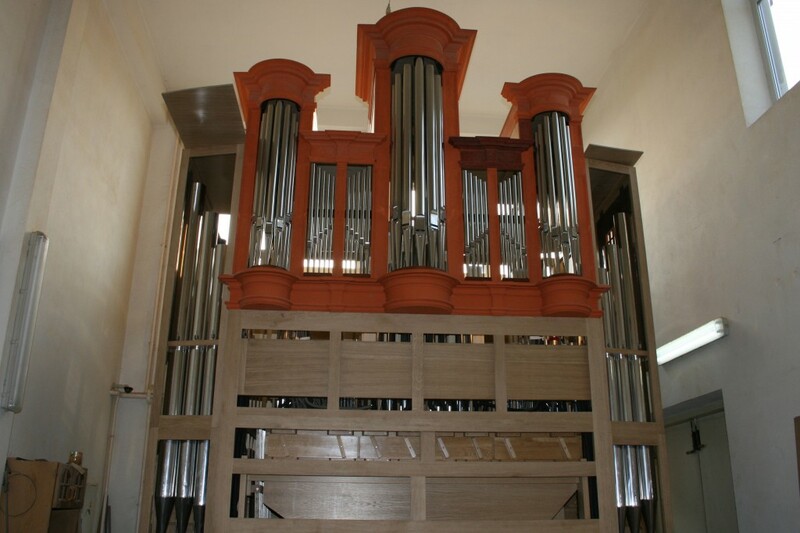 Organs built by us compete technically and sonically with instruments of the leading Western companies. To build the organs we use only natural materials: precious wood varieties, stainless steel, tin, and leather. Also of importance is our workshops’ production of all the necessary parts, from movable constructions, consoles, windchests, bellows and cases, to electronic circuitry. We also manufacture all the pipes. Metal pipe production begins with the preparation of a tin and lead alloy with a varying percentage of tin. The metal alloy is cast into sheet metal, after which it is cut and polished. 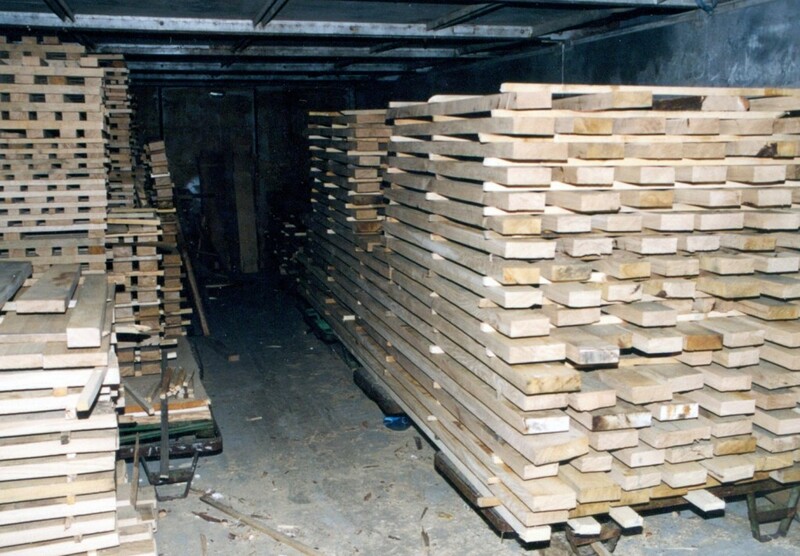 Thus prepared, the material is stored for many months before the metalwork begins. Only seasoned sheets of metal are subject to further work, such as cutting to measure, rolling, soldering, and repeated cleaning. Ready pipes undergo an initial voicing in the workshop. The company has at its disposal 1 ha of land allowing it to store 400 m³ of wood, and a large workshop with a surface of 1000 m² located on three levels. 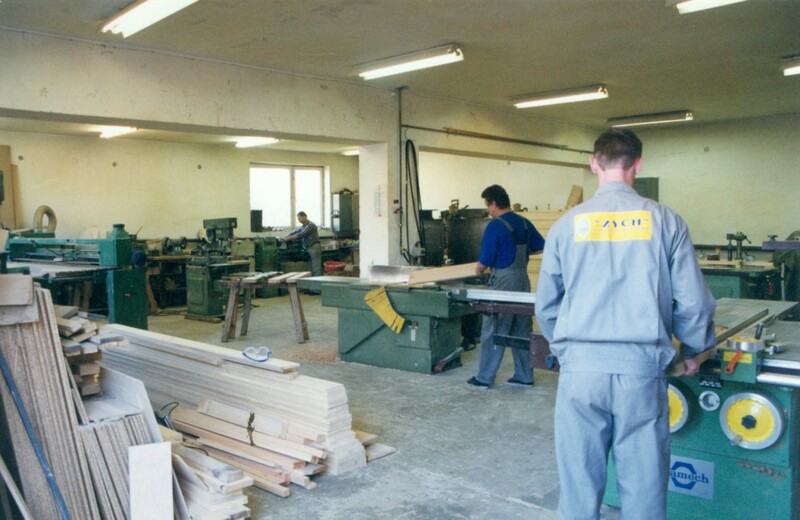 Spacious interiors enabled us to set many machine tools destined for wood and metal. The workshop has its own chamber for wood stabilization, where the wood utilized for organ building (seasoned for a minimum of 10 years) is dried according to the humidity parameters of the particular sanctuaries or halls. This is of paramount importance, as the completed instruments are pre-adapted to the interior conditions. When ready, the elements are lacquered in a dust-free chamber that allows obtaining permanent coats of the highest quality in a very short time. Our experience of many years in the building of mechanical organs, small and large, results in a lightness of the action unmatched by other builders. We achieve this effect through a perfectly accurate projection of the action’s mechanical course, from the key (fulcrum) to the valve (size, shape, mounting). In addition, when necessitated by the conditions, we apply various types of pneumatic support for the action. The comprehensive execution of all tasks in a spacious workshop enables us to maintain the highest quality at all the levels of production. Our company’s instruments are characterized by a unique architecture, noble sonority, technical perfection, use of precious materials, and attention to detail. Presently, we are benefitting exponentially from having built nearly 90 instruments. We take every care possible to have our instruments match the strictest requirements of the most demanding of our clients. Only the price is lower than our competitors’. While it is true that Poland is member of the European Union, it has very low labour costs. 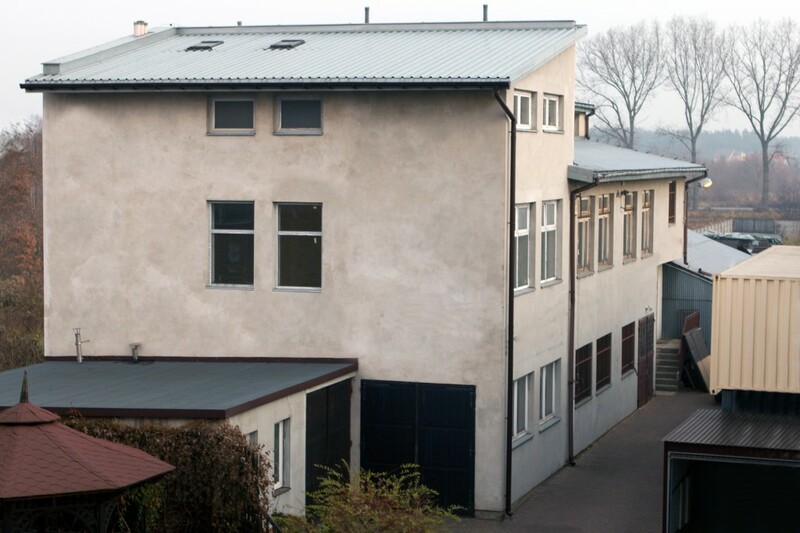 In addition, our company has low costs of its own. The office is run by 2 employees, and a further 15 work on production. Thanks to these considerations, our organs can be up to half the price of the competitors’. Organs built by our company are instruments of the highest class at a very attractive price. Our true showpieces are presented on the website. In the listed sanctuaries, one finds not only the instruments, but also information about their functioning from their direct users, who will forever remain our Friends.